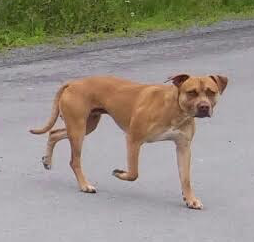 Additional Info: This pooch was sighted roaming today on the Ketch Harbour Road, near Halibut Bay and heading towards Herring Cove. Contact Info: Please cross post and if you have any information contact: HRM Animal Control by dialling 311 (pick 5 from the options). 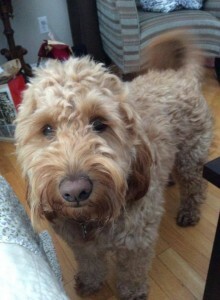 Additional Info: FEMALE: Golden Doodle, 3 years old, wearing a pink & white plaid collar, trailing a brown leash. NAME: Mya She went missing on Aug.2/15 at 10 am. 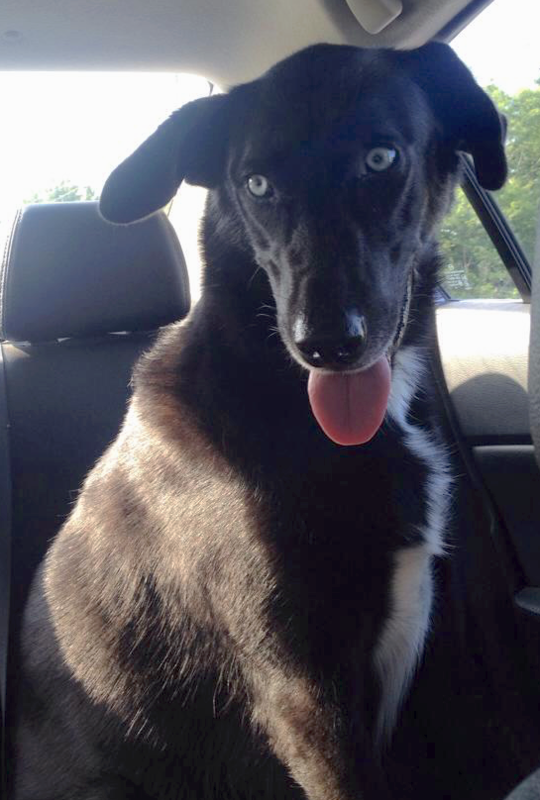 Additional Info: She’s a beautiful natured, black dog with bright blue eyes. Looks like she’s part lab part husky. Tall, lean, and super sweet. 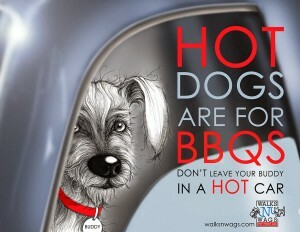 I pulled over when she almost got hit by oncoming cars, and she came right over and tried to get in my car immediately. I gave her water, and stayed with her for an hour while I waited for animal control to come get her. She was so loving, and seemed well cared for. She could give paw, sit and lay down on command. 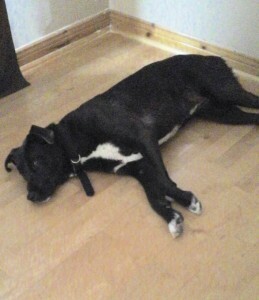 Poor girl was clearly missing home and seemed a bit distressed looking for her family. Contact Info: Please cross post and if you have any information contact: HRM Animal Control by dialling 311 and picking 5 from the options, or contact Homeward Bound City Pound at 902-407-7283. 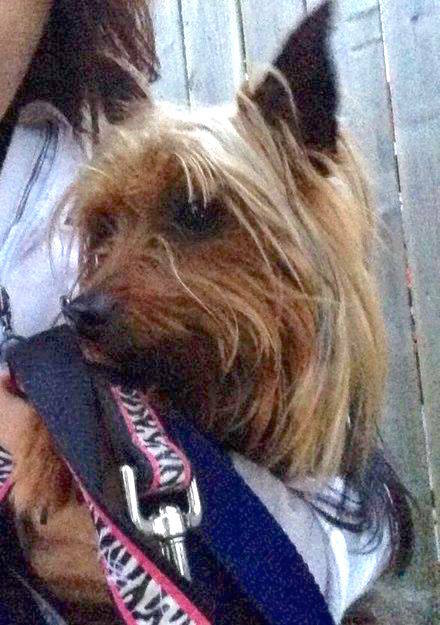 Additional Info: MALE: Australian Silky Terrier, adult, wearing a blue collar with blue paw prints. Found roaming on July 27/15. Contact Info: Please cross post and if you have any information contact: Animal Services at 311 or Homeward Bound City Pound at 902-407-7283 press 0. Additional Info: FEMALE: Lab/Collie (mix? 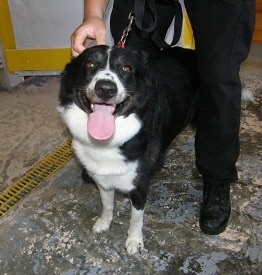 ), adult, black coat with white blaze on chest and white tip on feet, wearing a black collar no tags. Found roaming on July 26/15. Contact Info: Please cross post and if you have any information contact: Candice at 902-322-5206. Additional Info: This sweetie was found in Bridgetown and is now safe with Annapolis County Animal Control. 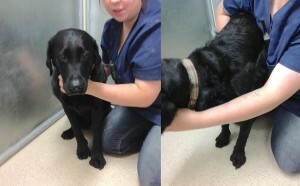 Additional Info: FEMALE: Labrador Retriever, adult, wearing a tartan type collar, no tags, no micro chip. Found roaming on July 10/15. 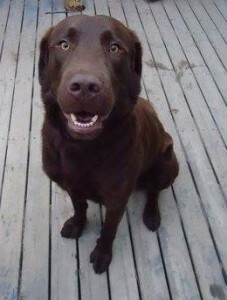 Additional Info: MALE: Labrador Retriever, chocolate coat, young adult, wearing a chain collar with HRM tag. Found roaming on July 7/15. 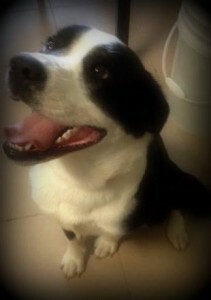 Additional Info: This dog is now safe with King’s Animal Control.